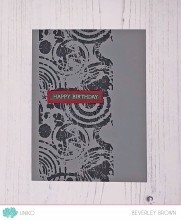 The new addition to this series of clear stamp sets is BIG & BOLD Happy. 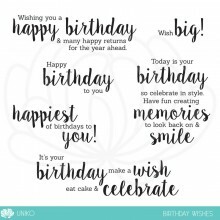 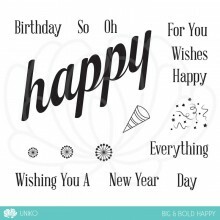 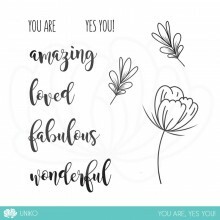 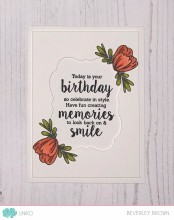 The set like others in the series features a larger main word, 10 accompanying sentiments and five accent stamps. 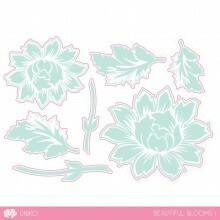 This clear stamp set has coordinating Designer Dies (Sold Separately). 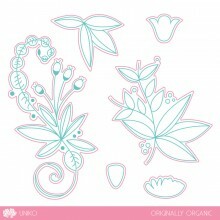 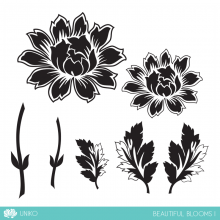 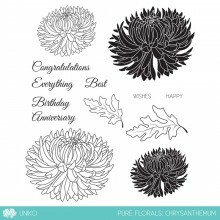 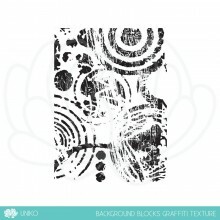 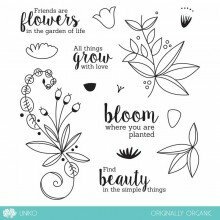 Passiflora is a new and modern floral layering clear stamp set. 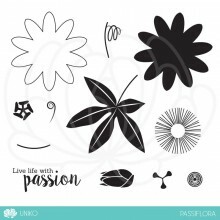 The design of this flower is taken from the Passion Flower (also known as Passiflora) a beautiful, inspiring and almost exotic flower.